Please help make Great Northern happen: this is the LAST WEEK for our Kickstarter! 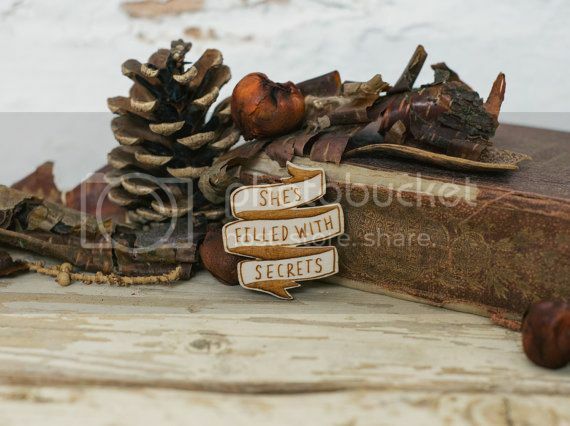 The internet is full of cool Twin Peaks-themed gift ideas for the crafty or crafty-admirers. Here’s just a few. Spoonflower is filled with cool fabric designs. But people, check this out. A whole LINE of fabrics inspired by Twin Peaks. The designer, Bridgeen Gillespie, is an artist, writer, and “erstwhile comic book creator” who blogs over at Geen Geenie. She creates other things inspired by Twin Peaks, including this cool embroidery portrait of Audrey. 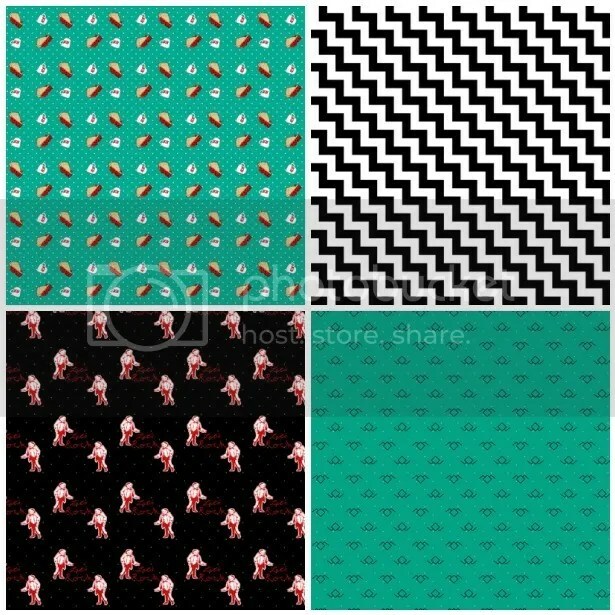 image: A selection of fabrics from her spoonflower shop ranging in price from $17.50-$38 USD / yd. 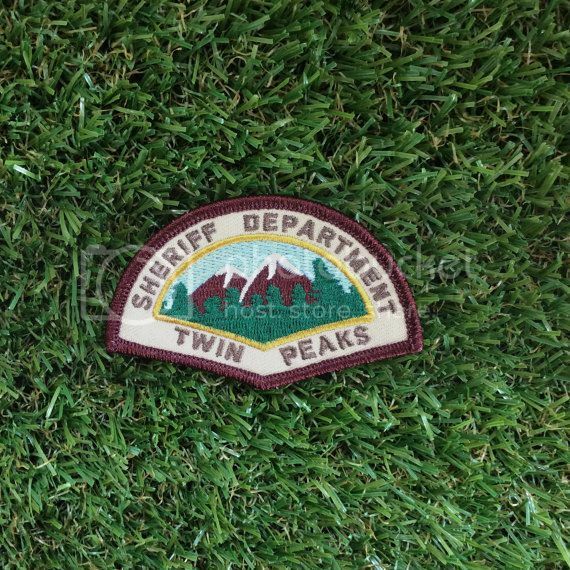 This entire etsy shop is filled with Twin Peaks jewellery and embroidery. 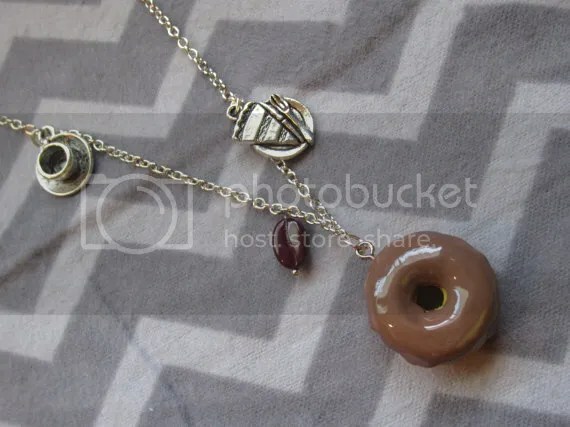 In fact, one lucky backer can get this very necklace if you select that incentive in our Kickstarter! This shop has a section devoted entirely to Twin Peaks items. Products include brooches, earrings, and necklaces. This is the online shop for the Welcome To Twin Peaks website. Items include a cool “Great Northern” wood keychain, t shirts, and “Directed by David Lynch” stickers. 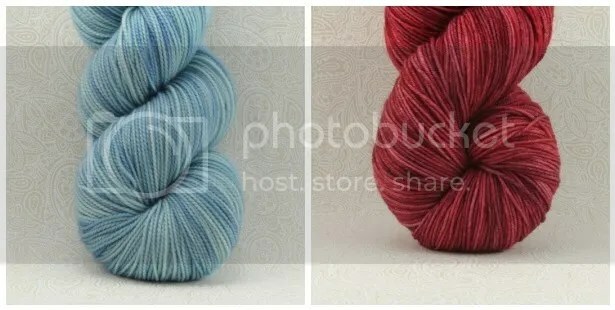 You can also see their own Twin Peaks gift guide on their website, where there’s a wide array of types of gifts listed. 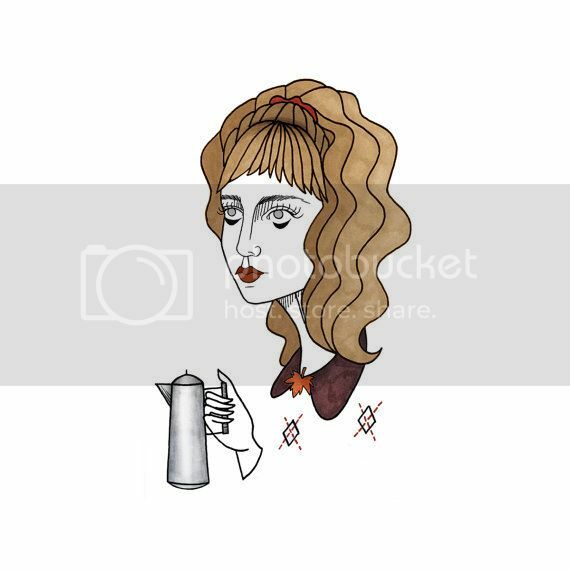 Stocked with hand drawn illustrations based on Twin Peaks, this shop includes items from patches to pins to stickers and prints. FYI, she’s also got some cool X Files pieces too! With an entire section devoted to Twin Peaks, this shop offers you an array of badges, pins, postcards, and sew-on patches. You can see one of my favourites above. This handdyer has colourways named after the show. Keep up to date with all things Great Northern by joining our mailing list. Next Next post: Kickstarter SUCCESS!